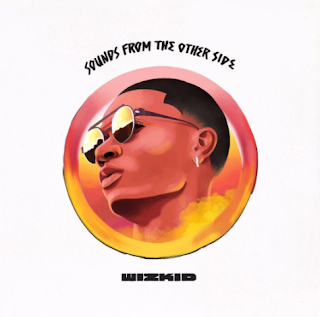 BET Award Winning Best African Art Wizkid, unveils Album Art for upcoming project Sound From The Other Side (SFTOS). 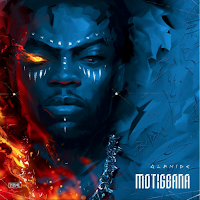 The album is set to drop on the 14th of July. “pre-order the the ting NOW on AppleMusic!”. 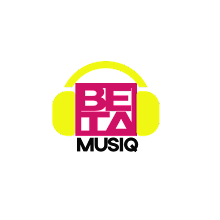 Drop your comments if you will love us drop the album here.